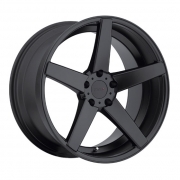 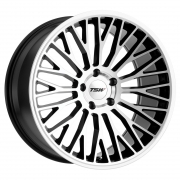 TSW Wheels Rims | Wheel Specialists, Inc.
TSW Wheels - Call 480.968.1314 Today for the lowest prices on your favorite TSW Wheels. 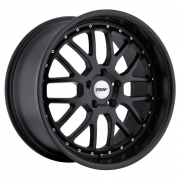 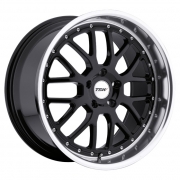 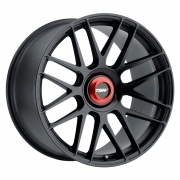 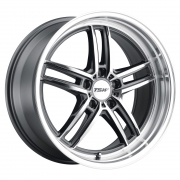 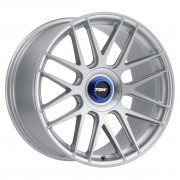 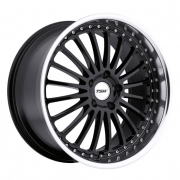 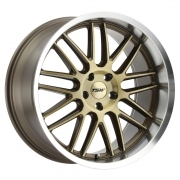 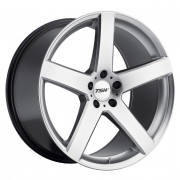 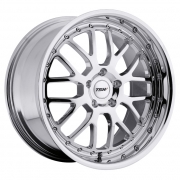 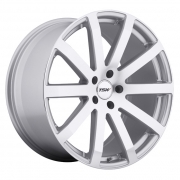 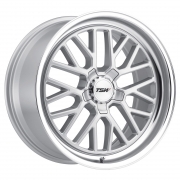 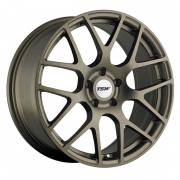 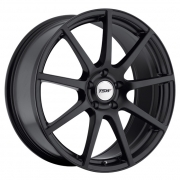 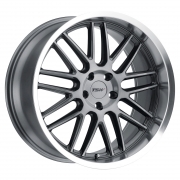 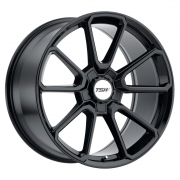 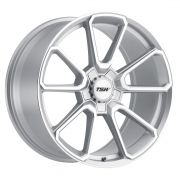 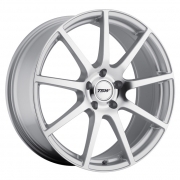 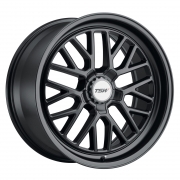 TSW Wheels in stock and guaranteed the best pricing. 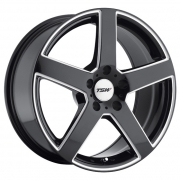 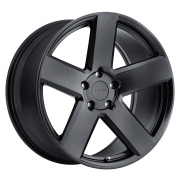 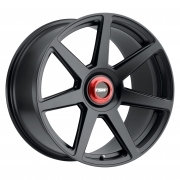 TSW Wheels available for most Passenger, Truck/SUV applications. 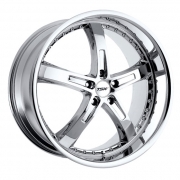 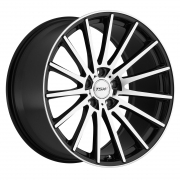 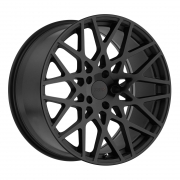 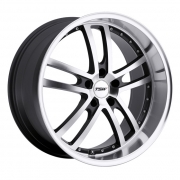 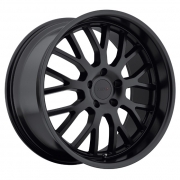 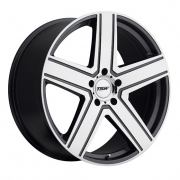 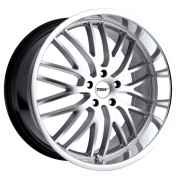 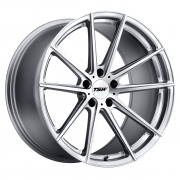 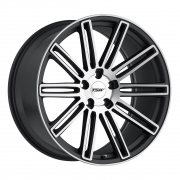 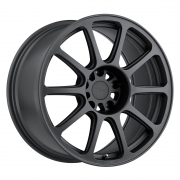 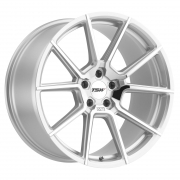 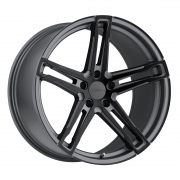 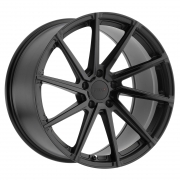 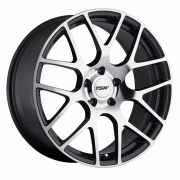 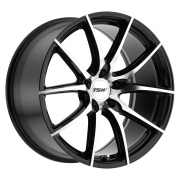 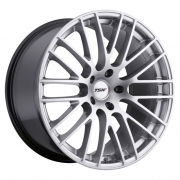 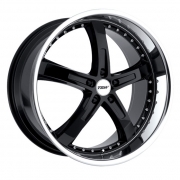 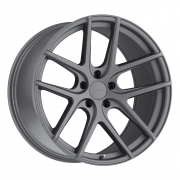 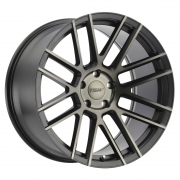 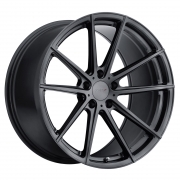 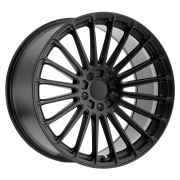 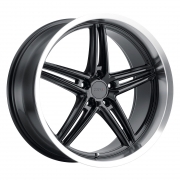 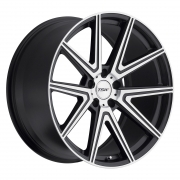 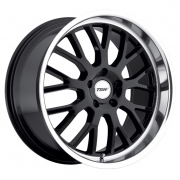 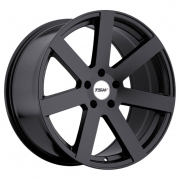 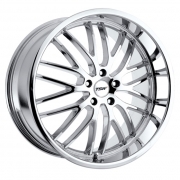 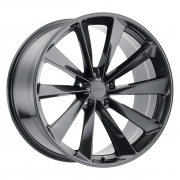 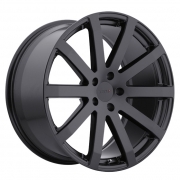 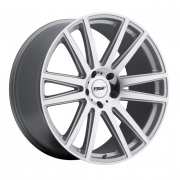 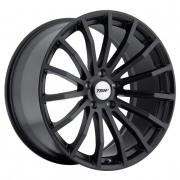 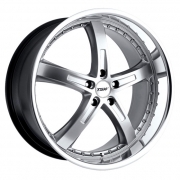 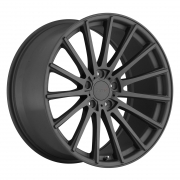 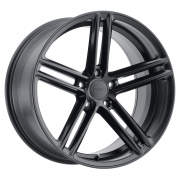 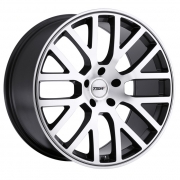 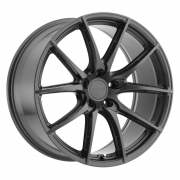 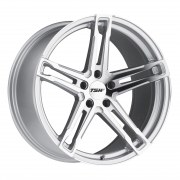 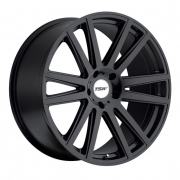 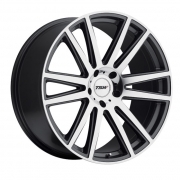 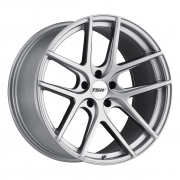 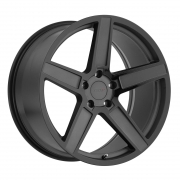 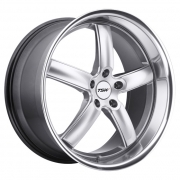 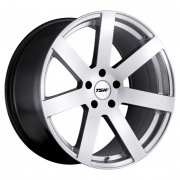 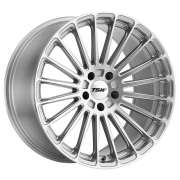 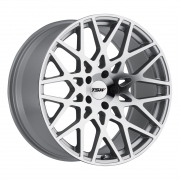 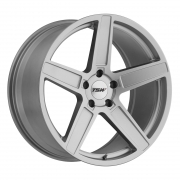 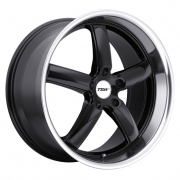 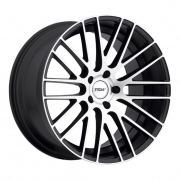 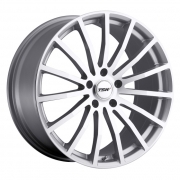 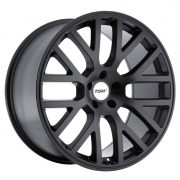 TSW Rims are available in Chrome, Machined, Hyper Black, and Gunmetal finishes.